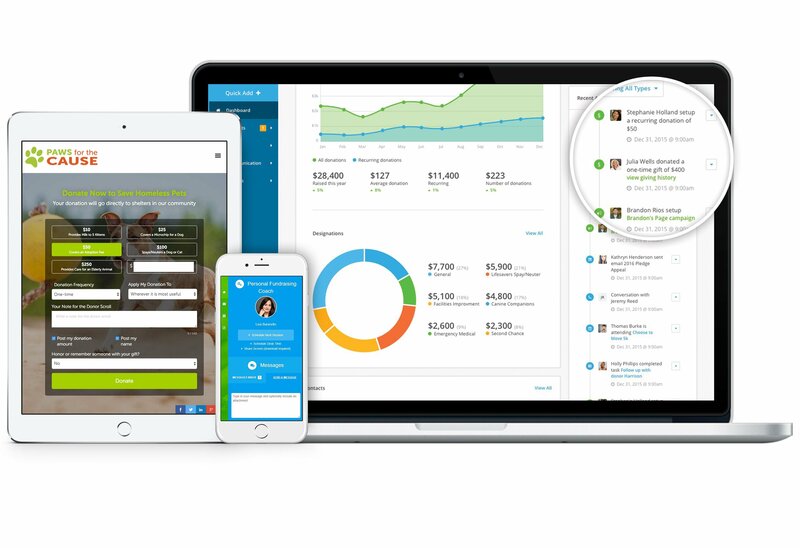 Reach your fundraising goals with a powerful, all-in-one donor management and fundraising platform. 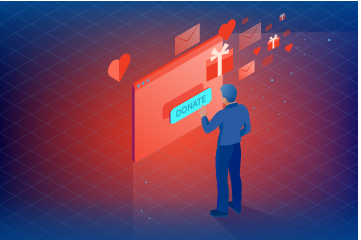 Tour Network for Good's easy-to-use donor management system, complete with built-in segmentation filters, custom fundraising pages, and personalized acknowledgements. Donor management system integrated with fundraising pages. Bring your nonprofit's story to life with custom fundraising pages. Win your donors' hearts with personalized acknowledgements. 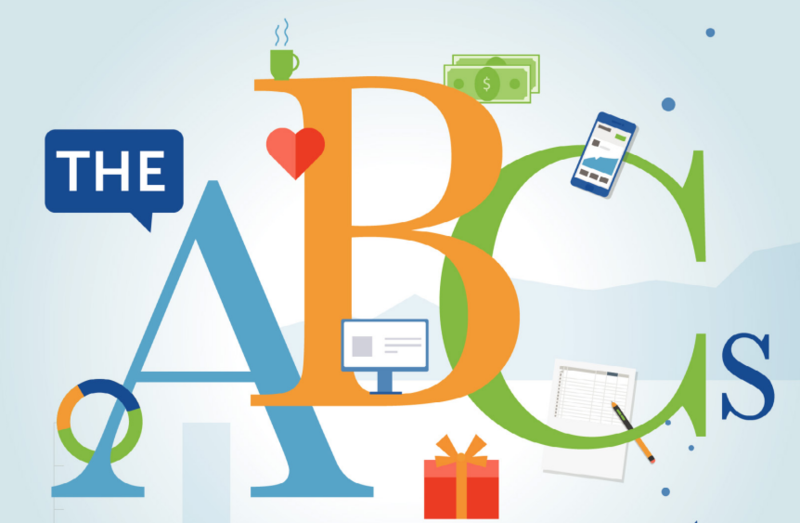 [Fundraising Dictionary] The ABCs of Fundraising - Download Now! 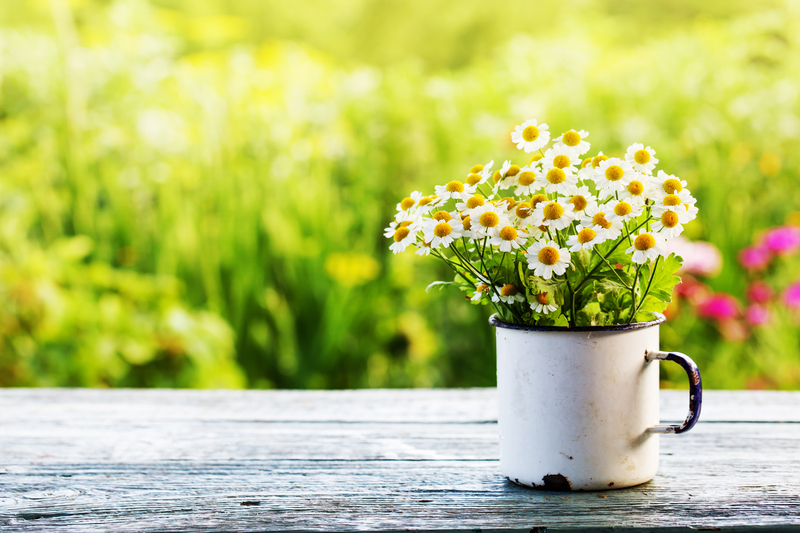 [Blog] 3 Essential Spring Campaign Follow Up Steps - Read More! Make a donation to a nonprofit today. In addition to providing donor management and fundraising software, we enable donations to any charity through our Donor Advised Fund. We chose Network for Good’s Donor Management because it suits our needs the best. Other platforms had too many functions and options that we’d never use. Plus, I like having our fundraising platform and database come from one source. I know that with the help of the Network for Good Personal Fundraising Coach, we’re not just going to have good campaigns—we’re going to have the best campaigns. Their easy-to-use products have allowed us to grow. Whether it’s talking to patrons and encouraging more (and more frequent!) donations, keeping information up to date, or getting good data to the board, Network for Good Donor Management and Fundraising Pages software helps me to be able to do many of my jobs very easily.